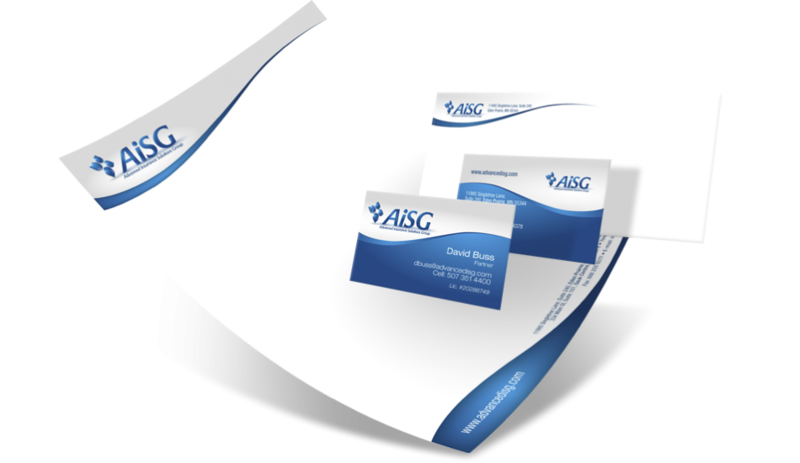 Our brief was to design a new brand for AiSG that represents them as a stable, big player in the insurance and investment world. The logo we’ve designed shows AiSG as light, but still solid organization. We’ve also created print collaterals for them: business cards and letterhead.